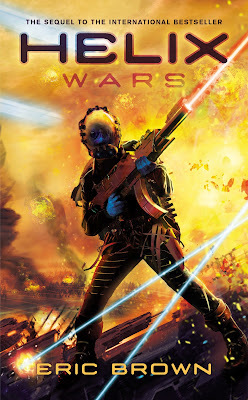 The Solaris Editors' Blog: Happy Mass Publication Day! Really busy at Solaris Towers today! We are very happy to announce that three of our books are coming out today worldwide. 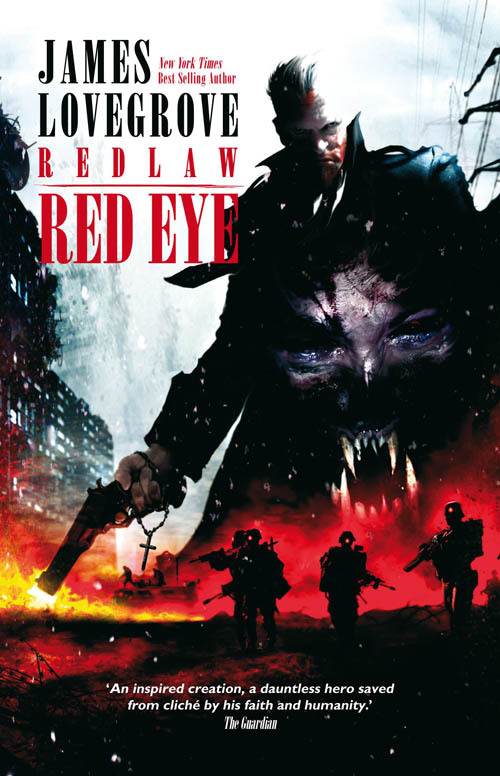 These three run the gamut from space opera to vampires, to an alternative world were the most infamous terrorist of all time is actually a freedom fighter. Please find below a legion of links that will take you to the many places were you can buy this wonderful books by some amazing authors. 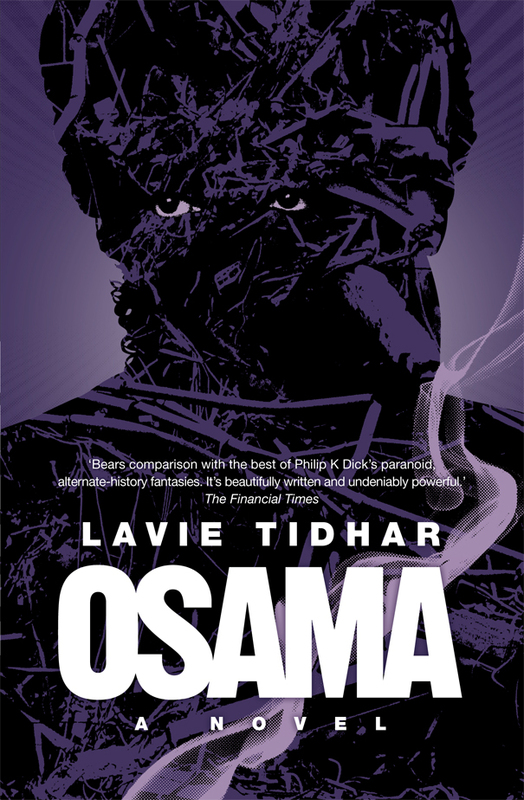 In Osama, Lavie Tidhar brilliantly delves into the post-9/11 global subconscious, mixing together elements of film noir, non-fiction, alternative history and international thriller to create an unsettling - yet utterly compelling - portrayal of our times. 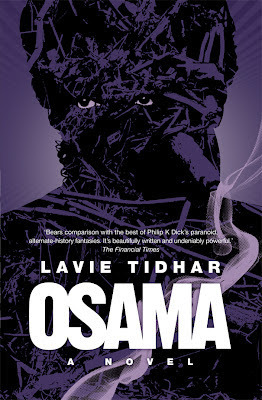 The UK editions can be purchased from Amazon UK: paperback, hardcover, e-book or audio.